Homer, Alaska is one of the best places to vacation in the state. With a strong art scene, incredible fishing, and countless things to do that your whole family would love, it’s an easy choice for a weekend getaway. 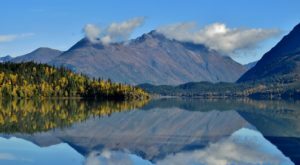 The Kachemak Bay scenery is stunning, and all of our bed and breakfast options include incredible views! 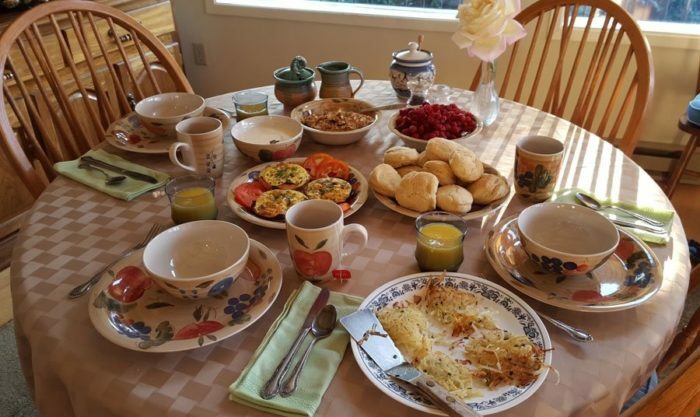 Booking your stay in a quiet Homer bed and breakfast is the perfect choice when you plan your weekend away. The Majestic View B & B is a gorgeous little bed and breakfast located close to town, but with the feeling of being in the wilderness. The views from the dining room table are amazing, and you can see right across the spit to the mountains across the bay! You can stay with them at 61415 Race Court., Homer, Alaska. Halcyon Heights B & B has been rated five stars on TripAdvisor for over a decade! 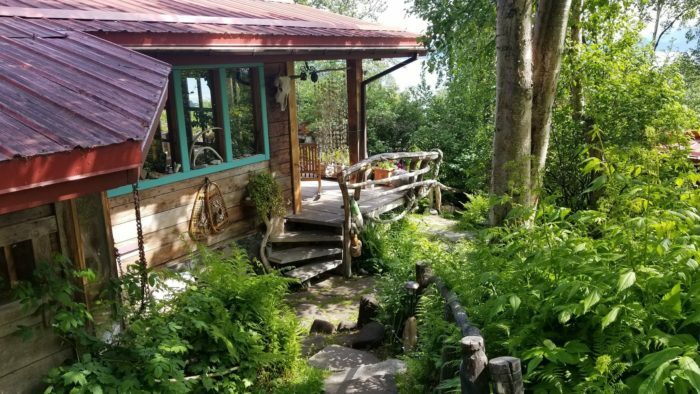 This lovely little property sits high up on a hill overlooking some of the most beautiful views in Homer. The owners are renown for their wonderful hosting, and the rooms are comfortable and you can finish your evening in their hot tub with a view! 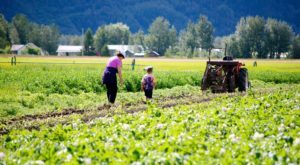 You can head to their property at 1200 Mission Rd, Homer, AK 99603-9376. 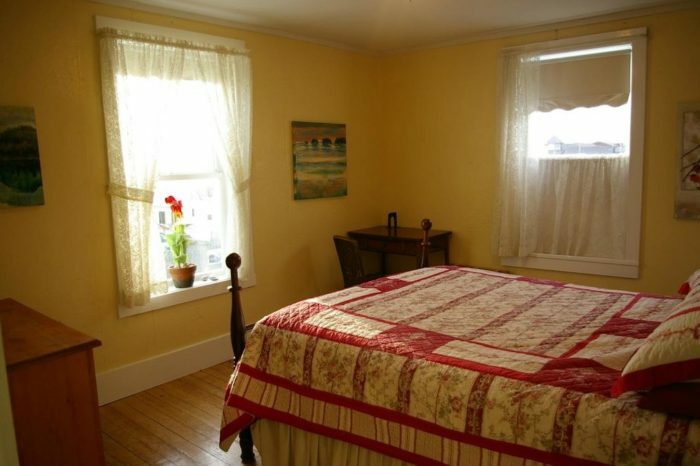 The Spyglass Inn B & B is a perfectly situated bed and breakfast close to town. The quiet neighborhood is peaceful and the rooms sport lovely views. The rooms are decorated with beautiful handmade quilts, and guests rave about the comfortable beds and delicious breakfast. 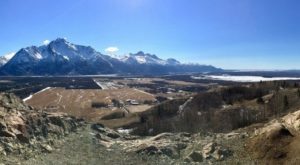 Check it out for yourself at 385 E Fairview Ave, Homer, AK 99603-7612. The Fisherman's Tales B & B is owned by amazing hosts! Guests love the friendly proprietors and the excellent downtown location. The rooms are equipped with WiFi and cable television, and stocked with European antiques. There is a full breakfast served daily! 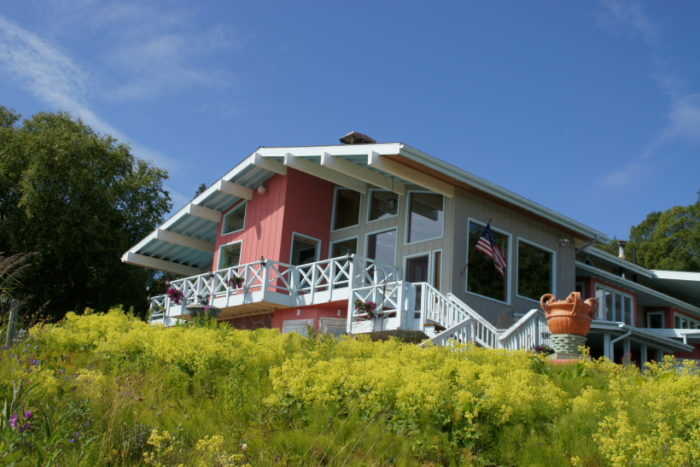 Come try out this beautiful bed and breakfast at 996 Hillfair Ct, Homer, AK 99603-7715. Brigette's Bavarian B & B is a unique bed and breakfast located in a peaceful area at the end of the road. All of the rooms have a private entry and porch, and the gorgeous walkways will lead you to the stunning gardens around the property. 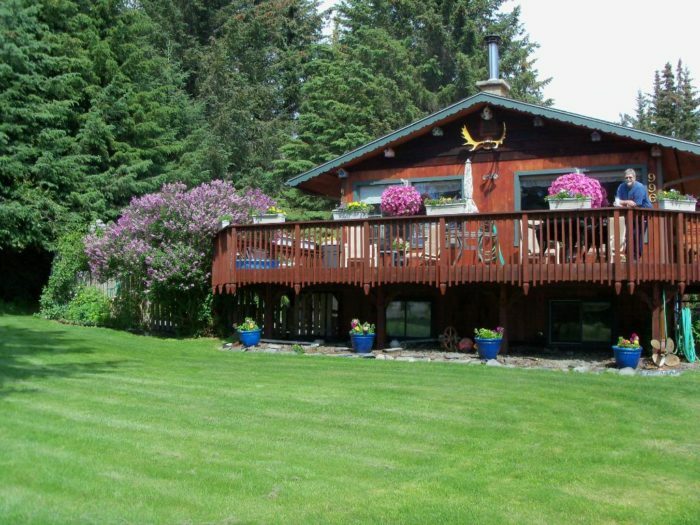 Come take a walk on this beautiful property at 59800 Tern Ct, Homer, AK 99603-2391. Paula's Place is fantastic little two bedroom suite located in downtown Homer. The place has gorgeous views and a guest lounge to relax in. Enjoy a hot breakfast the next morning before you walk to some of the amazing sights in downtown Homer. You can find this cute little place at 4067 Calhoun St, Homer, AK 99603-7513. 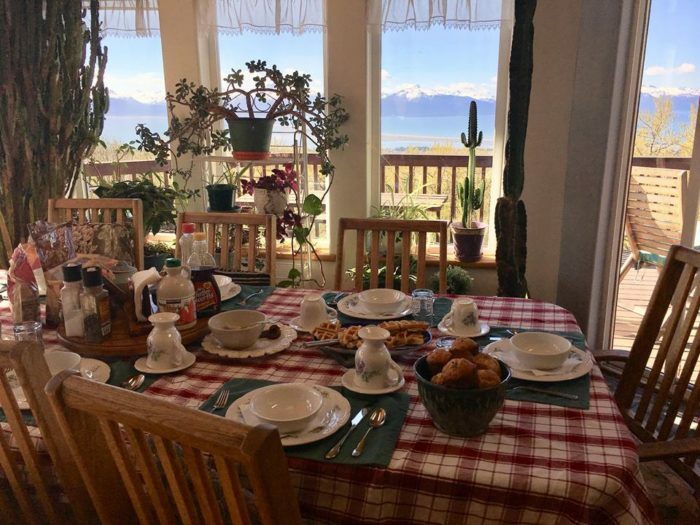 A Room With A View B & B is a highly rated bed and breakfast in Homer, that's been around for over 15 years! 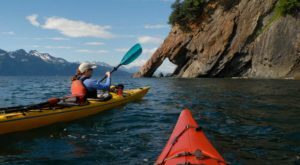 Enjoy your comfortable room and private bath while enjoying stunning views of the glaciers across Kachemak Bay. 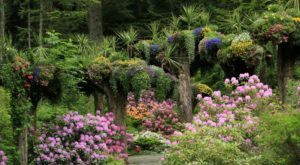 After your hearty, delicious Alaskan breakfast take a stroll through the gardens on the property! 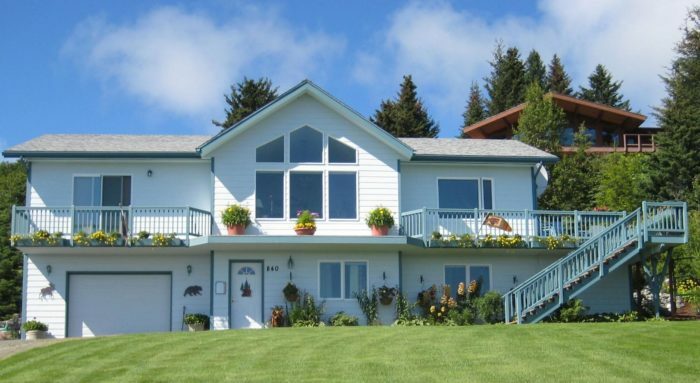 You can find this gem at 840 Rosebud Ct, Homer, AK 99603-9315. Head downtown to Bishop's Beach to find Old Town Bed and Breakfast. This gorgeous bed and breakfast sits atop a beautiful art gallery, and is close to many great food options including Two Sister's Bakery! 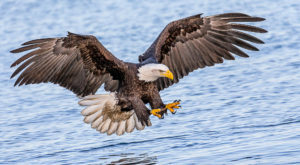 After a leisurely morning take a stroll to the popular Bishop's Beach or take a walk on the boardwalk and bird watch. Enjoy your coffee or tea in their comfortable parlor! You can find them at 106 W Bunnell Ave Suite D, Homer, AK 99603-7851. 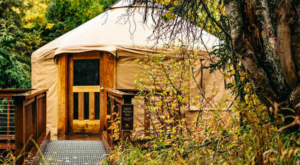 Have you visited any of these beautiful Homer bed and breakfasts? Which was your favorite? Let us know in the comments below! 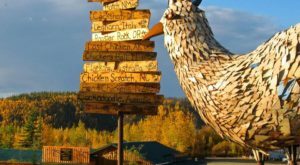 While you’re visiting in Homer, make sure to eat at This Old-School Diner Is Filled With Alaskan Artifacts And Just Begging To Be Visited!